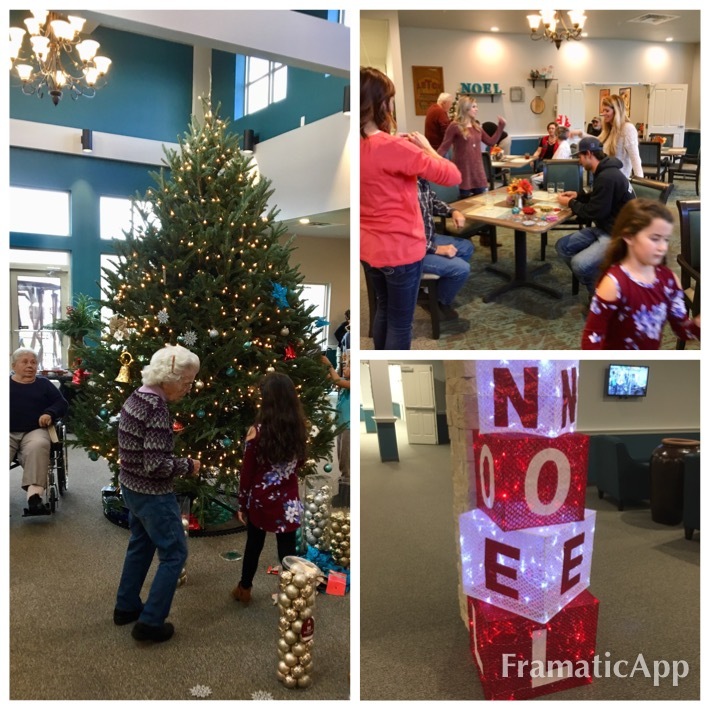 Residents and staff celebrated along with the owners, the Fosters, and their families at numerous parties, tree trimming, singing carols and more. We were fortunate to be visited by so many singing groups and entertainers from our local churches and schools. Thank you to all who joined in the fun!